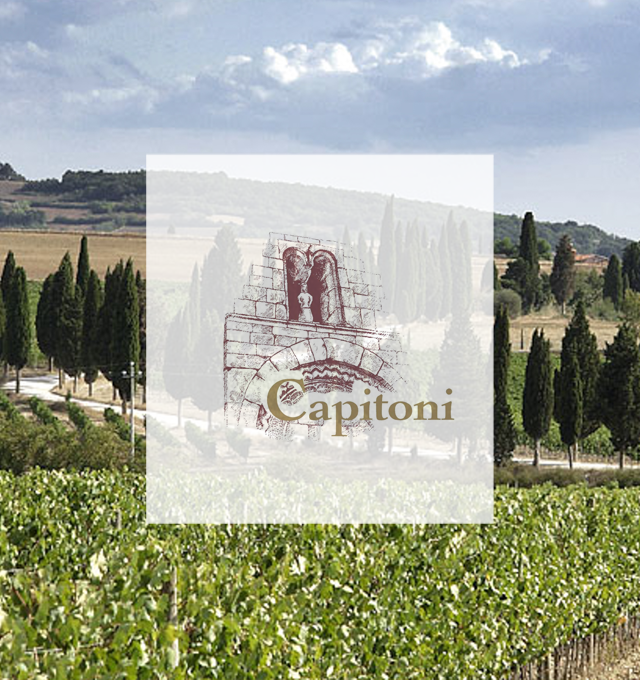 The Orcia appellation became official on February 14, 2000, joining the older and more famous appellations of Vino Nobile di Montepulciano and Brunello di Montalcino. 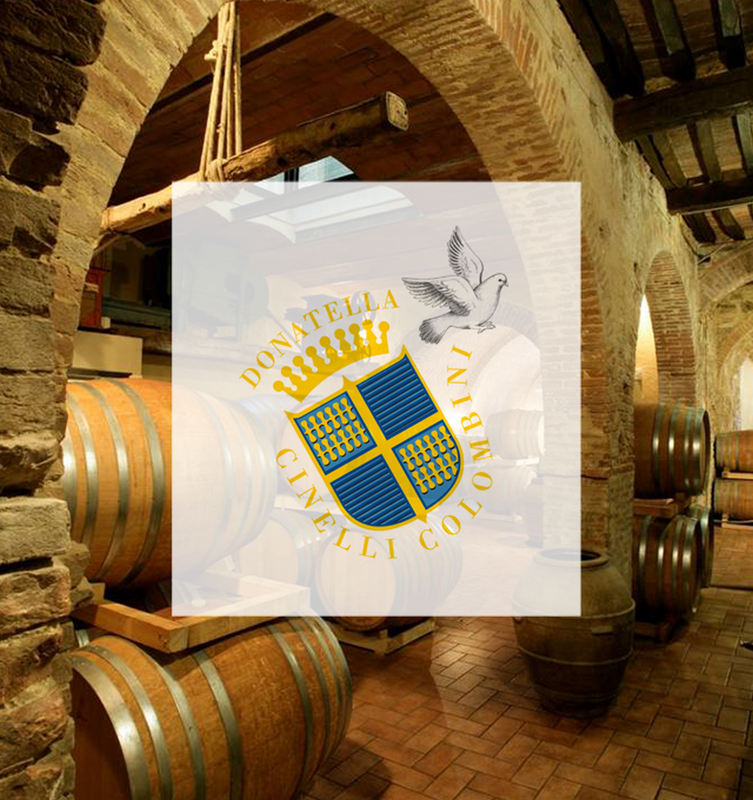 The Consortium was established in 2000 to protect and enhance this new DOC. 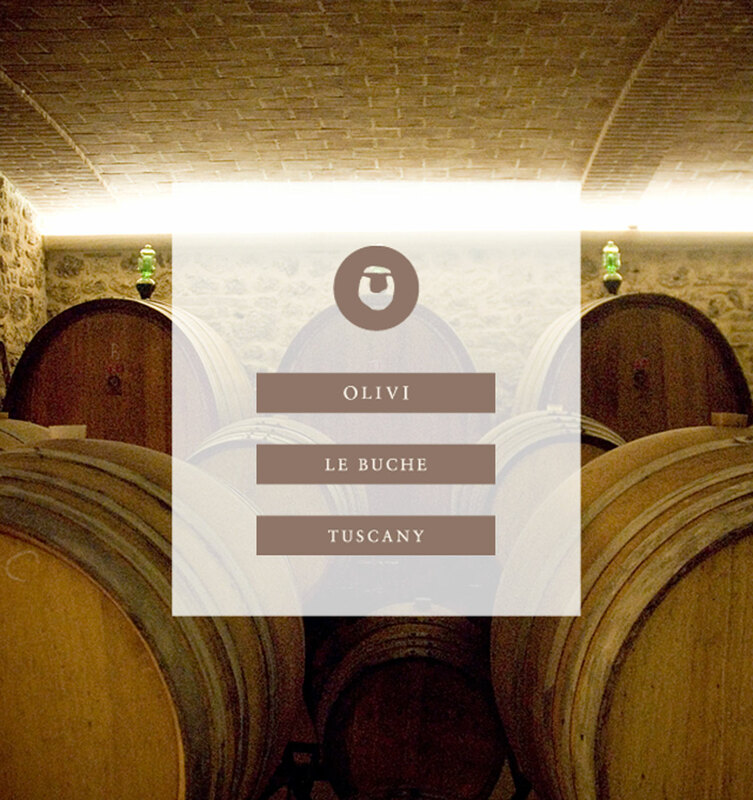 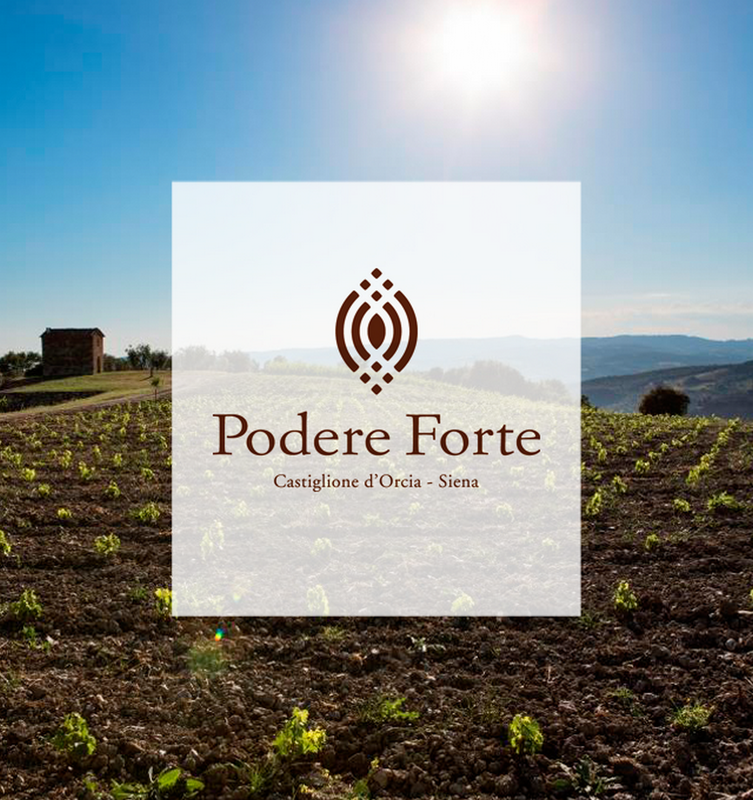 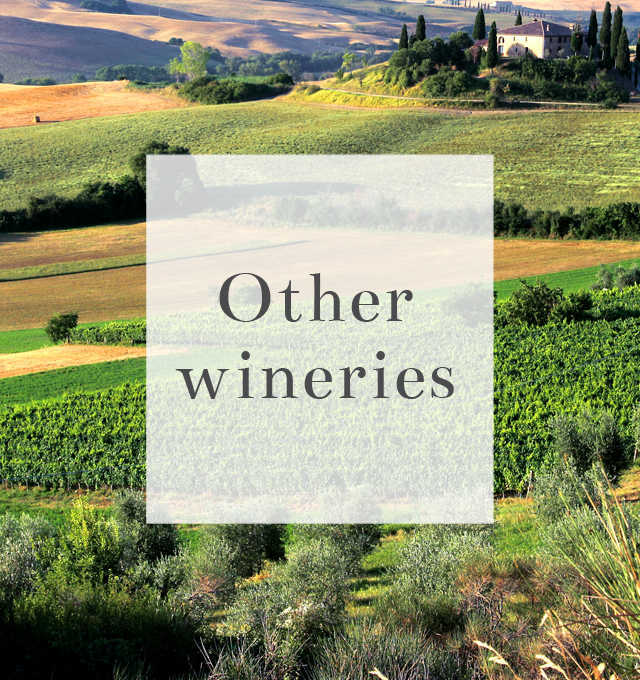 It was in this noble context of Tuscan viniculture that the Orcia project came to life, with the goal of turning casual visitors into avid consumers, connoisseurs, and ambassadors for Orcia wine. 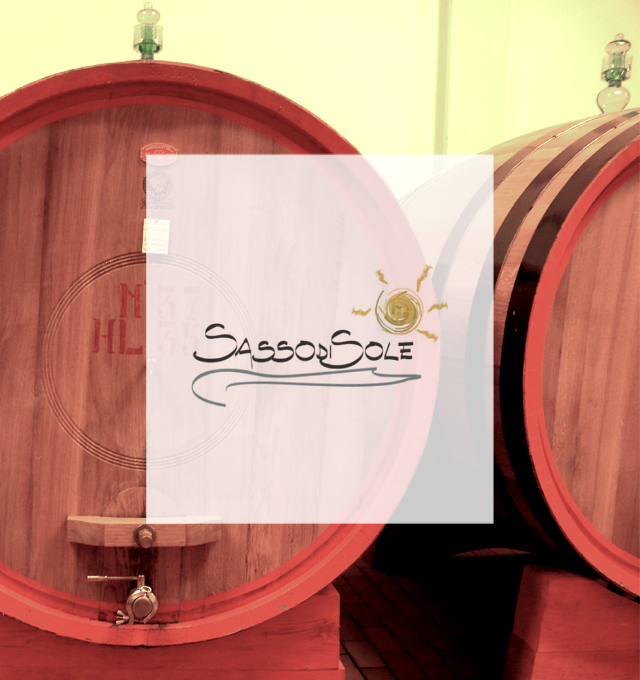 Trekker-friendly wineries which offer their indoor space, water, sanitary facilities, and access to a local phone line in case of bad weather or extreme heat.